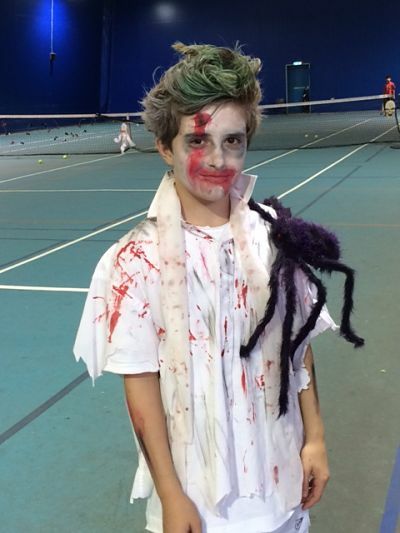 Over the weekend the tennis centre was transformed into a haunted house, playing host to a junior tennis festival and for the first time an adults doubles festival. 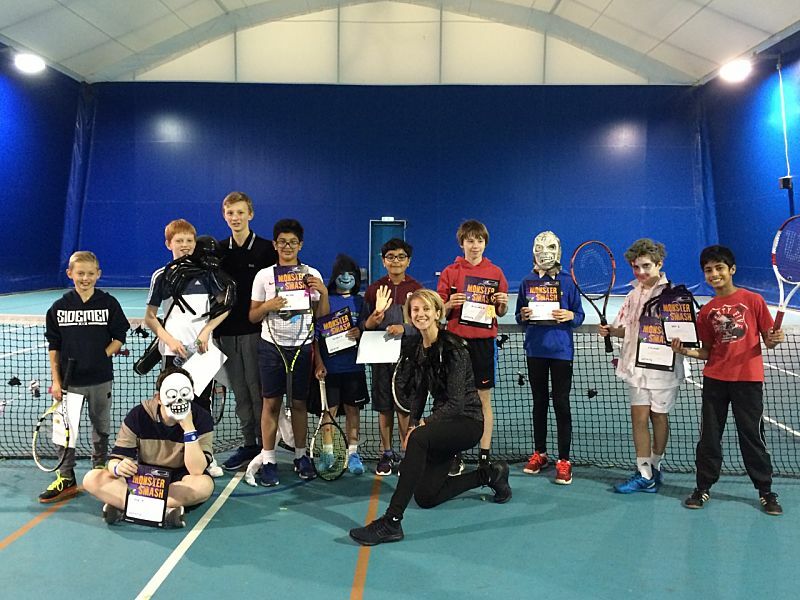 On Saturday afternoon 12 juniors took part in Halloween themed tennis festival. Billed as tennis with fun, friends and food it didn’t disappoint. All matches were played in a fantastic spirit (pun intended) and the juniors were a credit to themselves making a new competitor from South Ribble feel really welcome. 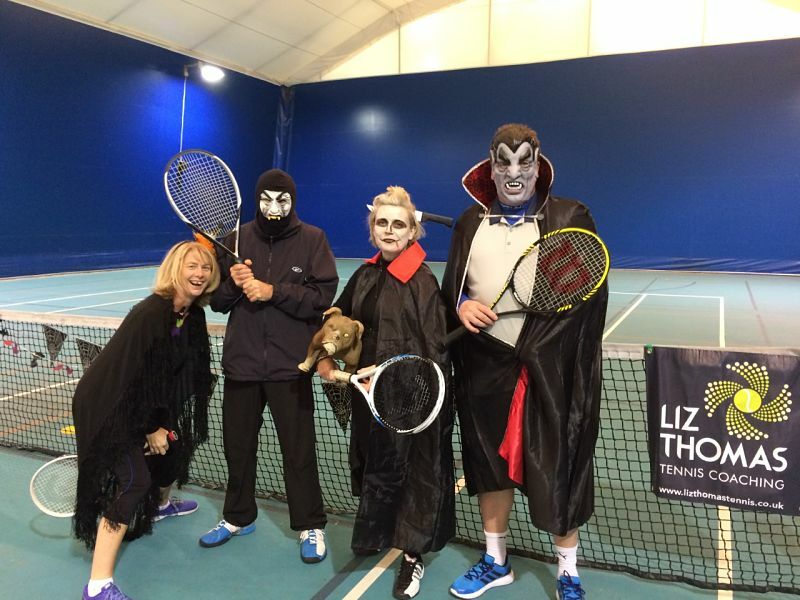 Spook- tacular tennis was on display, toffee apples were munched and shots of the round were awarded spot prizes of t- shirts. In a closely contested event Ariyan was crowned champion. On Sunday when the sun went down the adults came out, with a brilliant effort on the fancy dress front. 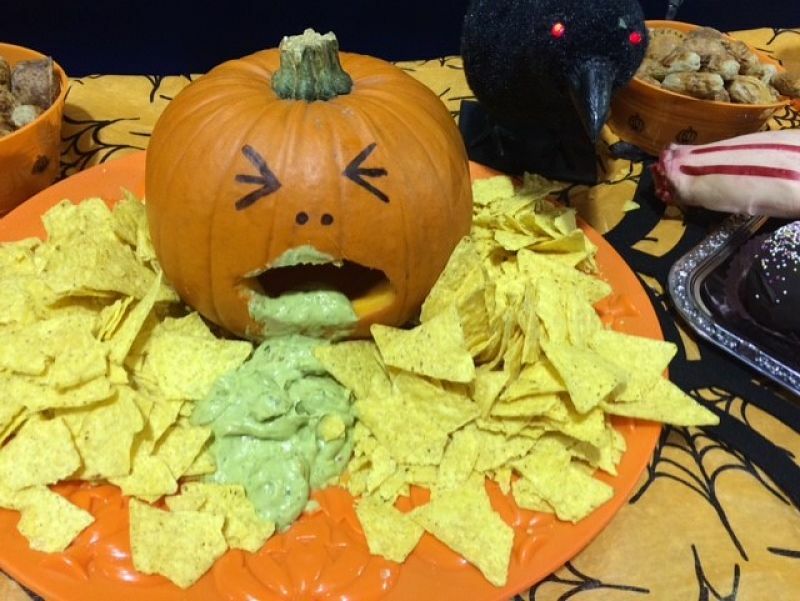 The format was a doubles tournament with pairings mixing up in each round, counting points not wins with the overall winner collecting the most. 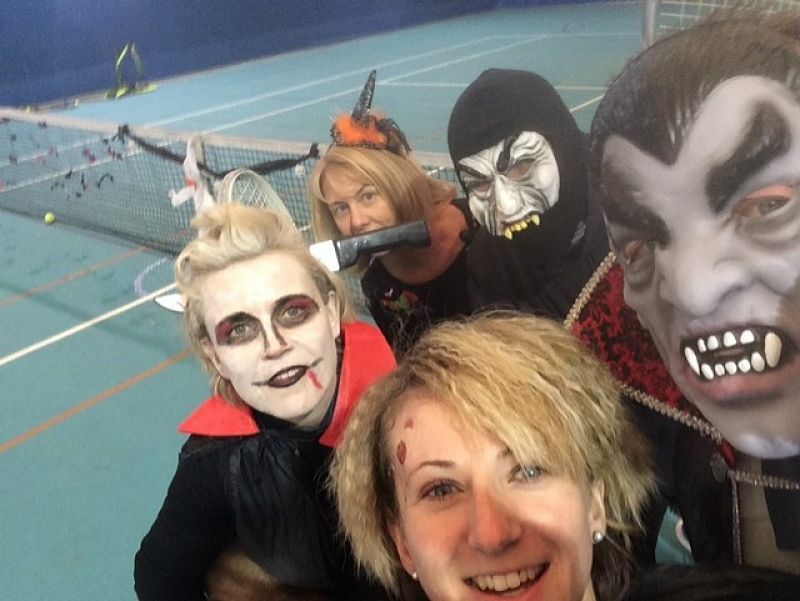 Fang-tastic effort with the outfits! The aim of these events is to show that competing can be a really fun part of tennis whether as a junior or an adult, so I hope everyone had fun being on court, and socialising off it!